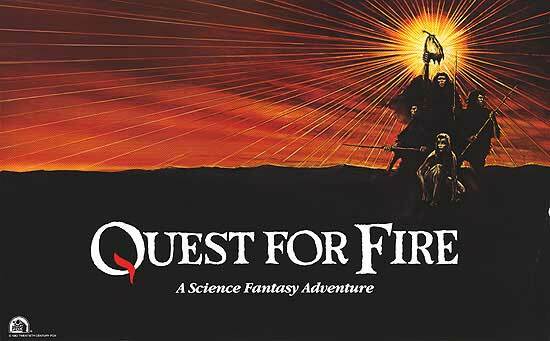 All Garret's dreams are finally coming true: We're watching Quest for Fire. Click here to listen to Episode 71. Note: This is possibly the least informative commentary track ever recorded by anyone.